Home workers are more productive than those who are stuck in the office from nine-to-five, according to research from the London School of Economics (LSE). 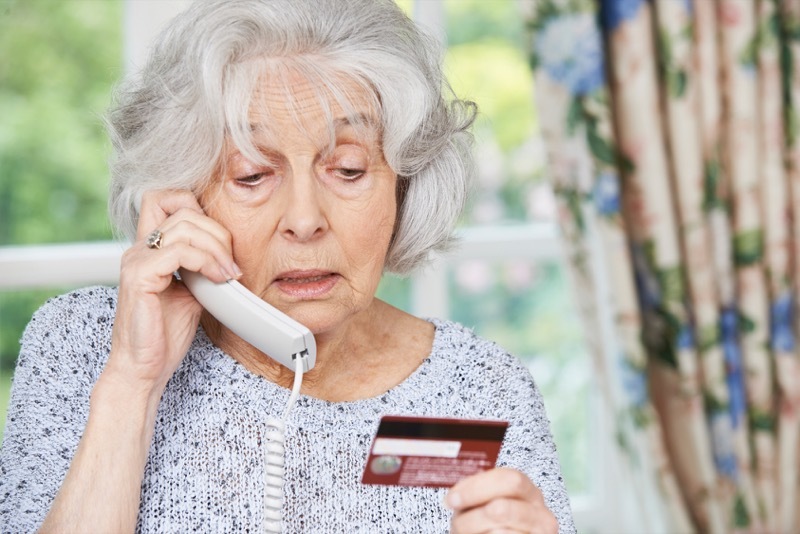 Over half of us (58%) have received suspicious phone calls angling for sensitive data like bank details and last year the amount of money lost to phone scams tripled – with fraudsters cashing in to the tune of a staggering £23.9 million. They are the alarming findings of a study from Financial Fraud Action UK (FFA UK), which represents banks, building societies and card companies – so what should you be on the lookout for?